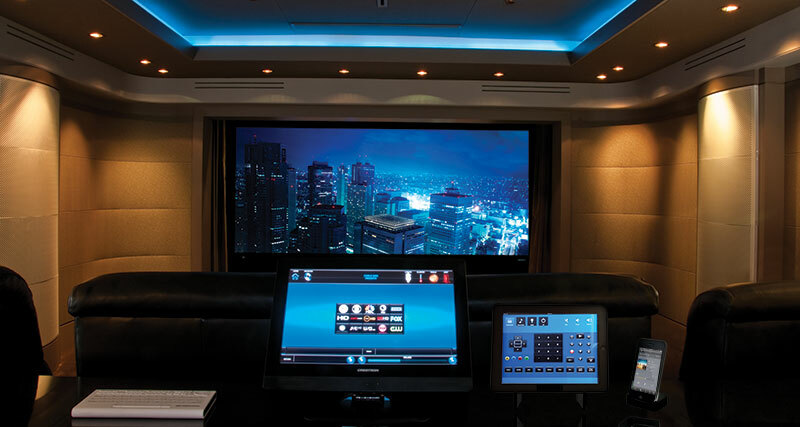 Imagine Audio Video has the knowledge and experience to design, install and program the systems that meet your home entertainment needs. From the design stage to training you on the use of your single remote, Imagine Audio Video will continue to provide the best in service. We offer a select product line featuring projectors and screens, plasma and LCD displays, surround sound electronics and more.